Please click below to schedule a new appointment. Feel free to contact me directly with any questions. 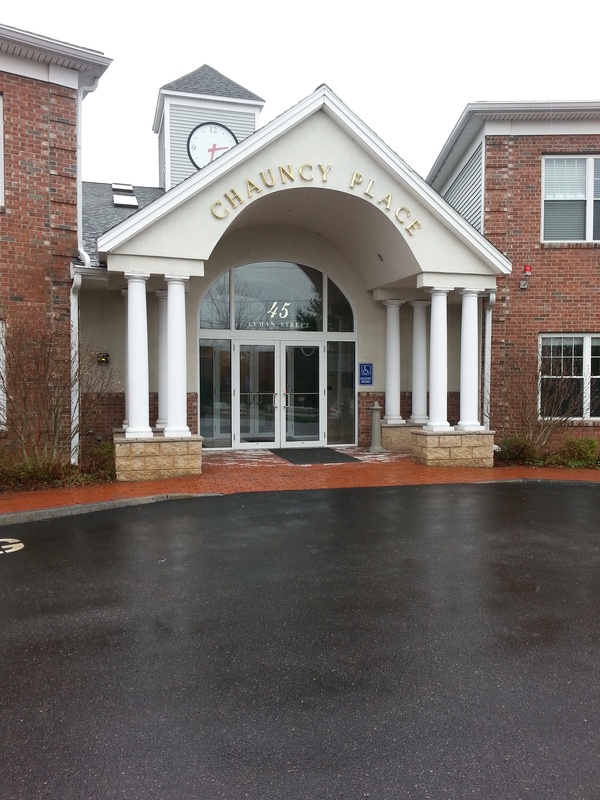 45 Lyman Street Westborough MA Suite 22. 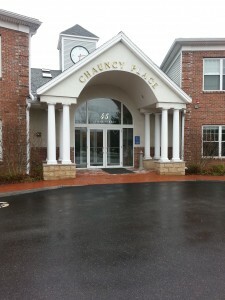 Chauncy Place is located on the section of Lyman St that is opposite side of Route 9 from where Massage Envy, Home Goods, Marshall’s, Starbucks etc. is located. There is ample parking and an elevator. Entering the building at the main entrance, proceed up the stairs on your left and take a left. Suite 22 is down the hall on your left.